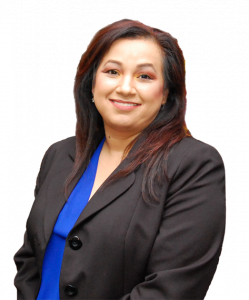 The Law Office of Rosa M. Marquez – Tipping the scales of justice in YOUR favor! Tipping the scales of justice in YOUR favor! Legal process that occurs after a person passes away, either leaving behind a will or no estate plan at all. An adult is determined to be physically or mentally incapable of their own healthcare and finances. Has someone in your family been abused by a caregiver, nursing home or assisted living facility? We represent families, nonimmigrant visitors, students, and employers in a wide range of immigration matters. We work as a single united team and give our clients the highest quality advice possible. Let us help you tip the scales of justice! © Copyright | The Law Office of Rosa M. Marquez | Tipping the scales of justice in YOUR favor!